Prior to being named Director, Public Affairs for the City of Jacksonville in 2015, Oliver served as Assistant Superintendent, Communications for Duval County Public Schools, a position she held for 16 years. In this capacity, Oliver led the marketing and communications departments for the district, resulting in numerous industry awards and achievements including recognition as one of the nation’s top education public relations professionals. Additionally, Oliver spent four years at Hershey Foods Corporation, where she led and supported product launches, promotions, sponsorships, community and public relations programs, and special events. She then returned to her hometown of Jacksonville, working as an account manager for advertising and public relations firm William Cook Agency, managing public relations efforts for a CSX Corporation subsidiary, serving as a television co-host for WJXT TV4 (The Buzz) and newspaper columnist for the Jacksonville Free Press and founding O. Communications, LLC, a Jacksonville, Fla.-based public relations firm that supported non-profit organizations with strategic marketing communications services. Oliver joins THE PLAYERS Championship on the heels of a successful 2019 tournament, which was contested in March for the first time since 2006 and saw Northern Ireland’s Rory McIlroy capture his first title at TPC Sawgrass and 15th PGA TOUR victory. In addition, more than 300 Northeast Florida charities were impacted by THE PLAYERS 2019. Oliver’s transition also follows a banner year in charitable giving for the tournament. On the steps of city hall last July, Jacksonville Mayor Lenny Curry led a group of community leaders to proclaim July 13 as THE PLAYERS Championship Charity Day in celebration of THE PLAYERS reaching several charitable milestones. 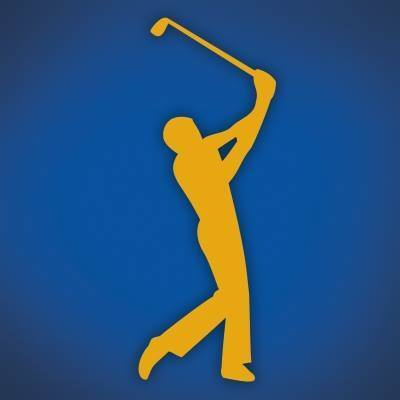 The tournament reached more than $100 million in total dollars generated, surpassed a 10-year goal of $50 million generated for local non-profits that promote youth education, health and wellness and character development, and the 2018 tournament generated a record-setting $9 million to local charities. THE PLAYERS Championship 2020 dates are set for March 9-15, 2020. For more information, please visit THEPLAYERS.com.